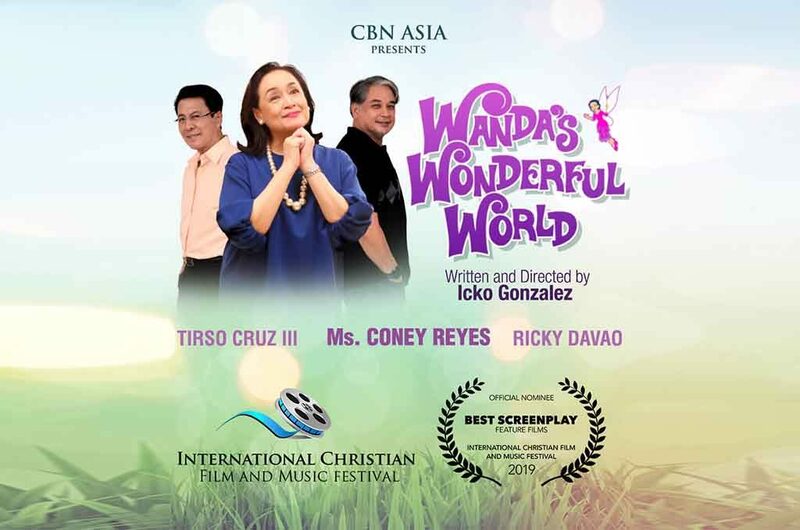 CBN Asia’s Holy Week special Wanda’s Wonderful World earns a nomination for Best Screenplay in a Feature Film Category at the International Christian Film and Music Festival (ICFF) 2019 – one of the largest Christian film festivals worldwide. The feature film, which graced last year’s Lent, starred top-caliber actors Coney Reyes, Tirso Cruz III, and Ricky Davao. The story revolves around Wanda (Coney), the CEO of a well-renowned events company, Wanda’s Wonderful World, and her quest for true love and purpose. 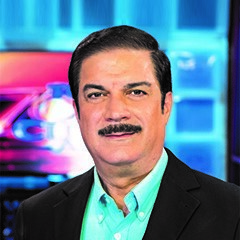 It was a product of the wonderful imagination of CBN Asia’s Special Projects Manager Icko Gonzalez. Filmmakers and enthusiasts from different parts of the world are set to gather in May 1-4 for the most-awaited festival and awarding ceremony in Orlando, Florida. After capturing the viewers’ hearts with Wanda’s story of ultimate love, CBN Asia offers another Holy Week presentation that you shouldn’t miss: Tanikala presents “Buyonero” for Maundy Thursday and “Kublihan” for Good Friday. In Buyonero, award-winning actor Kristoffer Martin portrays the true-to-life story of Nestor Quilat, a juvenile delinquent scarred by a painful past. He tasted life in the cruel streets and in jail where he became a “buyonero,” the inmate in-charge of cleaning the prison cell’s comfort rooms. Kublihan, on the other hand, takes us to the life of Crizalyn Macato who experienced a family tragedy at a very young age. Her yearnings of having a complete home fell apart after separation from her two sisters, eventually hitting rock bottom when typhoon Yolanda struck. This telesine stars William Lorenzo and Barbara Miguel. Catch “Buyonero” in April 18, directed by Derek Adapon, and “Kublihan” in April 19 directed by Icko Gonzalez, 5:30 pm at GMA.